Mahindra & Mahindra, Country’s largest Utility vehicle manufacturer today introduced Apple CarPlay in its recently-launched Marazzo MPV. 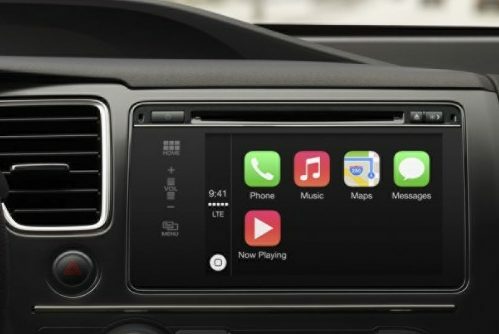 Apple CarPlay offers easy access to phone calls, music & Siri Search by seamlessly connecting the user’s Apple iPhone with the infotainment system of the Marazzo and automatically organizes useful information such as Phone Contacts and Call Logs from the user’s iPhone into a simple User Interface that appears on the infotainment system display. With an intuitive interface, integrated steering controls and powerful voice activated actions, such as SMS read out, it is designed to minimize distraction and enable the driver to stay focused on the road enhancing the safety of the driver and passengers. With the introduction of Apple CarPlay, the Marazzo becomes even more desirable for customers who wish to stay connected. 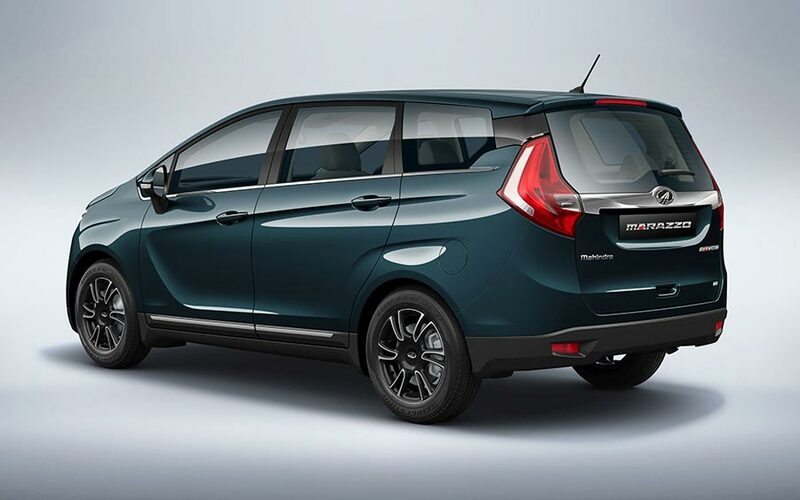 The inclusion of Apple CarPlay bolsters Marazzo’s already-strong suite of connectivity features that include Android Auto, GPS-enabled Navigation, Mahindra’s Bluesense App and Emergency Call function. Mahindra Marazzo has received 10,000 bookings since its launch on September 1 and is entering the best seller list.